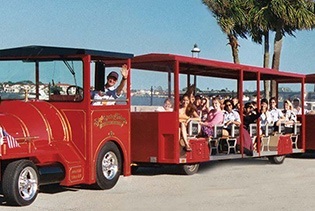 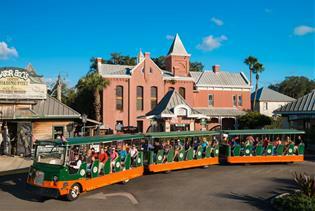 Save money by booking a St. Augustine vacation package for your next Florida trip. 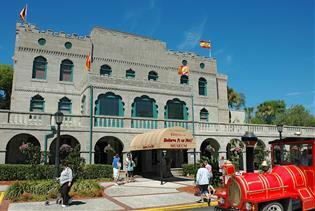 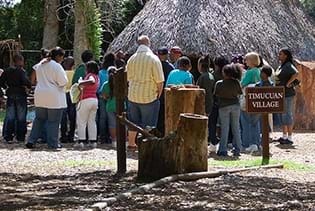 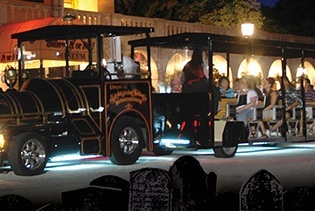 Choose your hotel and bundle with tickets to a St. Augustine attraction, like Ripley’s Museum or the Fountain of Youth park. 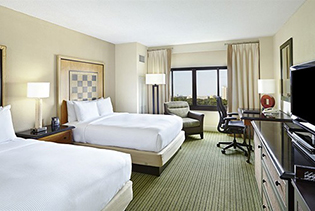 Our vacation packages are flexible – you choose the number of nights, tickets, and guests.